April Summers-Verbanic grew up dancing locally in Jacksonville, Florida. Her love for dance has been prominent since age 3, and she has trained in Ballet, Pointe, Tap, Jazz, Modern, Contemporary, Lyrical, and Acrobatics/Tumbling. She has 11 consecutive years of competition experience and has obtained numerous dancing awards. 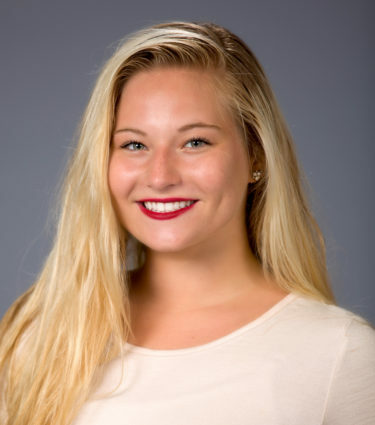 April attended Douglas Anderson School of the Arts in high school and was a member of Florida State College at Jacksonville’s dance company, danceWORKS! During her time with danceWORKS she worked with well-renowned guest artists and learned new techniques of Ballet and Modern. April recently attended the American College Dance Association where she was able to expand her knowledge of dance on a nation-wide scale and work with talented professors of dance from all over the country. 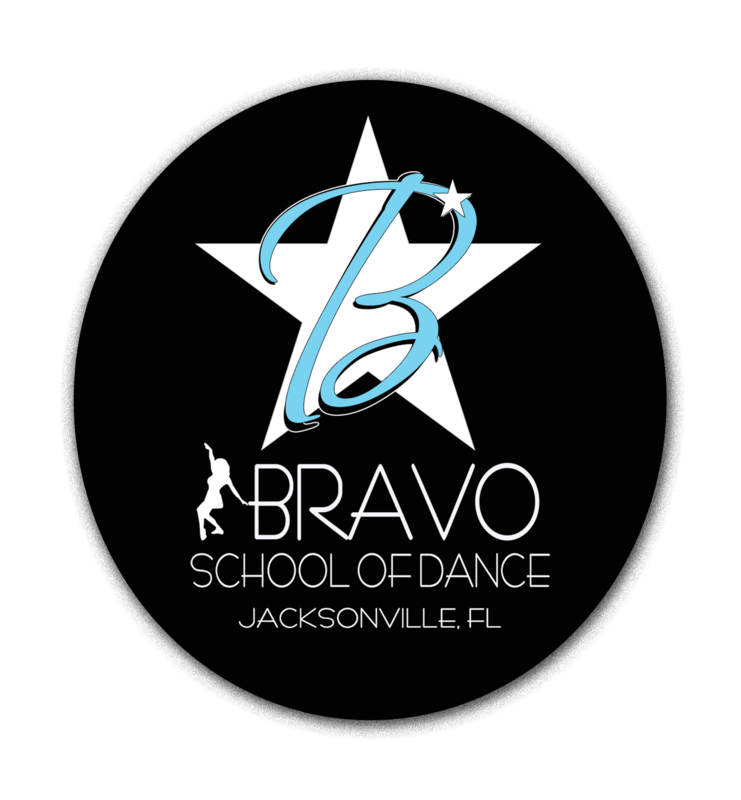 April has been with the Bravo Dance Family for years and we are happy to welcome her as Bravo Dance Faculty!